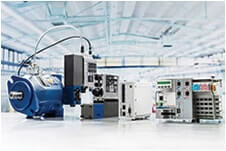 As Africa’s largest supplier of hydraulic technologies, Bosch Rexroth South Africa Group of Companies and Hytec South Africa help you design and build innovative, advanced, high-performing hydraulic systems, no matter your industry. 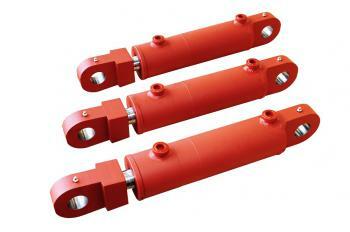 We supply the world’s leading hydraulic brands for your application across Africa. This range of hydraulic coolers provides maximum motor and cooler protection for small mobile systems to heavy-duty industrial applications. 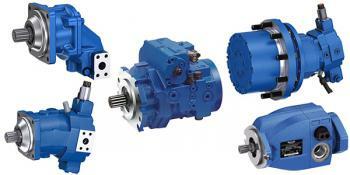 With over 60 hydraulic pumps in our range from world-leading brands, we ensure a pump for your application – backed by world-class service, exchange and repair. 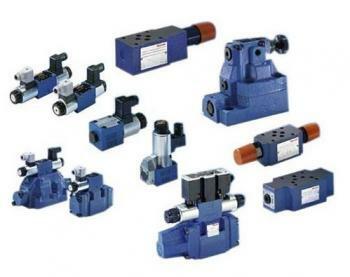 This extensive range of hydraulic valves from Africa’s largest supplier of hydraulics and automation products is available in several configurations. 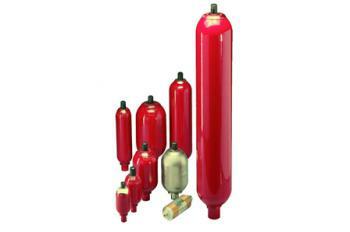 This range of hydraulic cylinders and services from Africa’s largest supplier of hydraulics and automation products is sourced from world-leading OEMs. 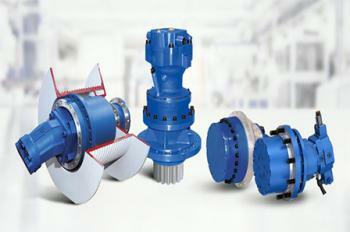 Our range of hydraulic gearboxes include winch drives, swing gears and gearboxes for wind turbines. 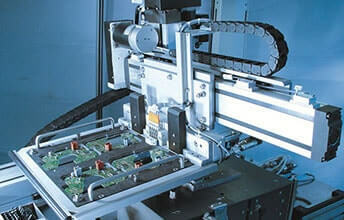 Manufactured by drive and control specialists Bosch Rexroth. A range of radial piston, axial piston and low speed high torque motors for mobile and stationary equipment from the world’s leading motor brands. 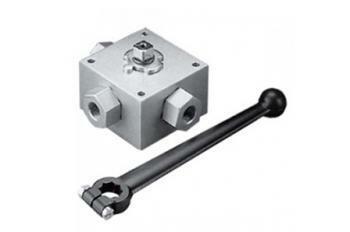 Hydraulic maintenance tools from Hytec are cylinders, pumps, jacks, valves, air motors, maintenance equipment & accessories to aid with hydraulic maintenance. Our hydraulic accessories include ball valves and gauge isolators from world-leading brands including Hydac, MHA Zentgraf and Stauff. 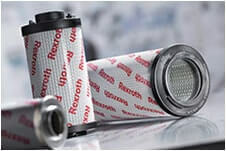 Bladder accumulators, piston accumulators and diaphragm accumulators from Bosch Rexroth, Hydac and Olaer OEMs make up HFT’s range of accumulators. 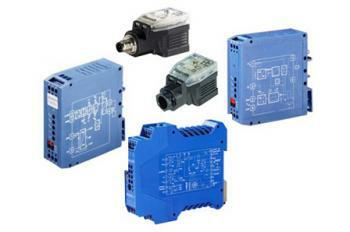 Bosch Rexroth has developed a range of four pilot control units for pressure control up to 150 bar. 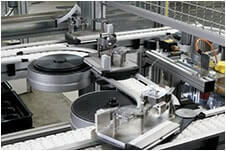 Electro-hydraulic actuators are self-contained providing a vibration-free operation. 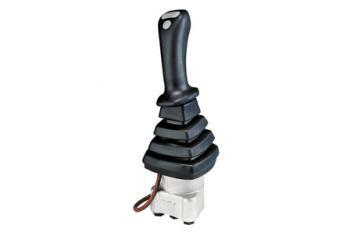 They are weather-proof and all parts are replaceable. 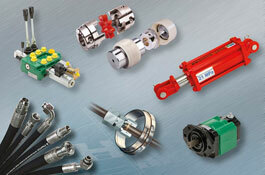 We have an extensive hydraulics product range consisting of over 500 different hydraulic products. 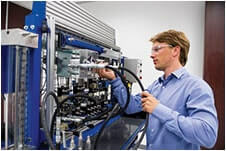 In addition to our extensive range of hydraulic products and spare parts, we also offer world class repair, service, testing, calibration and installation facilities to meet the requirements of any application. 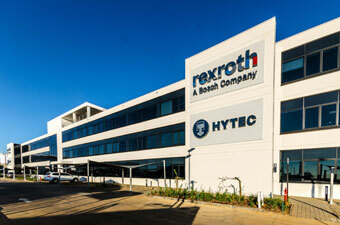 Bosch Rexroth South Africa Group of Companies sources its leading hydraulic products from market-leading brands such as Bosch Rexroth, Intertraco, Walterscheid, Olaer, ASA Hydraulik, Sesino and Bi-Effe. 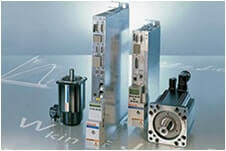 We offer over 500 hydraulic systems. 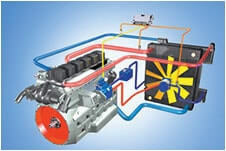 With over 32% market share in South Africa’s hydraulics industry, shouldn’t you be talking to us? 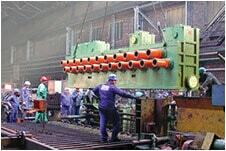 Africa requires high levels of technical support and maximum uptime through quick maintenance and repair of hydraulic systems and components. For over 50 years, we have served the continent. 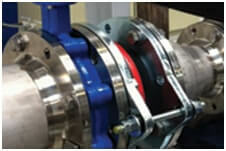 From the hydraulic systems controlling the sluice gates at Roseires Dam to the precise linear motion control of the world’s first fully automated forensic DNA system, we innovate customer-centric solutions for all of Africa’s industries: marine, mining, material handling, oil and gas, power generation, agriculture, automotive and general industry. 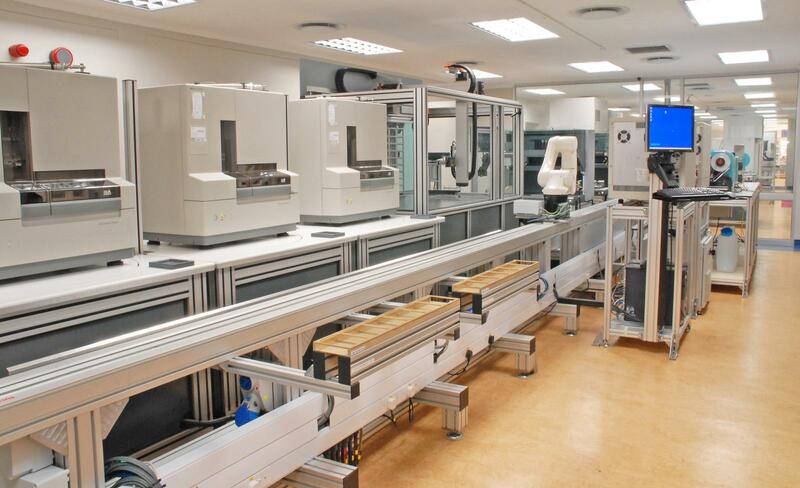 Tectra Automation supplied Bosch Rexroth pneumatics, linear bearings, robots, PLCs and servo drives to the Pretoria-based forensic DNA analysis lab – one of SA’s longest linear systems at 37 meters. 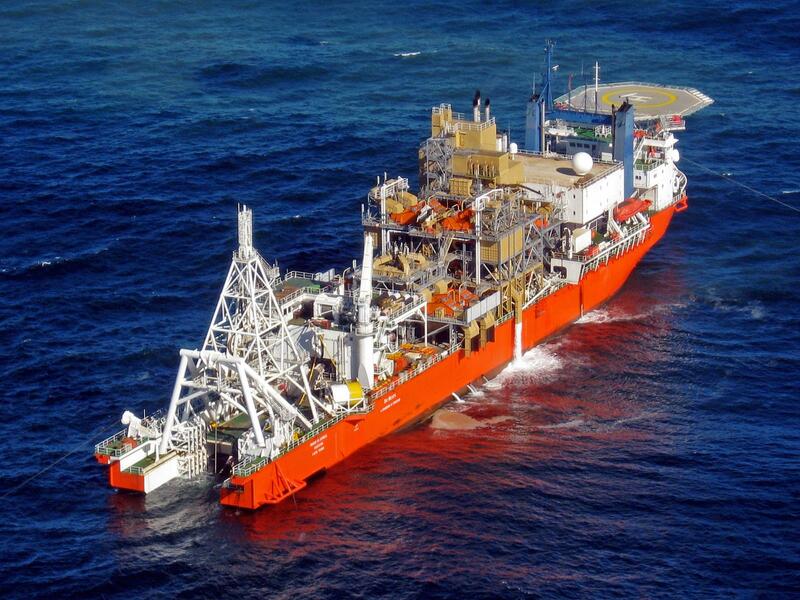 Bosch Rexroth South Africa Group of Companies supplied the total marine installations and maintains the hydraulic systems for offshore launching and mining vessels in Namibia. 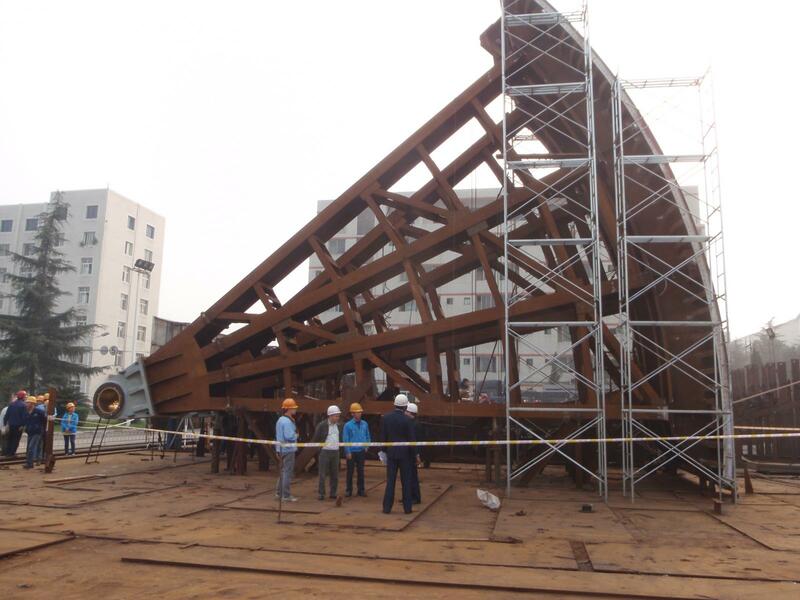 The Group and De Beers Marine have been working together for over 30 years. Bosch Rexroth South Africa Group of Companies designed, manufactured and installed 12 large hydraulic cylinders providing 160 ton lifting force, power packs and linkage systems with a complete electronic control system to replace the hydraulic systems for controlling water flow at the Roseires Dam, Sudan. Hytec Services Africa (HSA) has launched its containerised hydraulic hose workshops to provide a comprehensive onsite hose and fittings service to its mining customers across Africa. 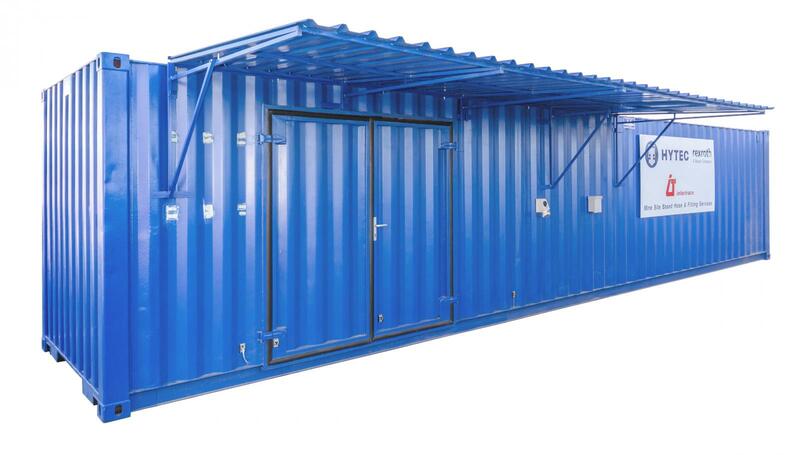 Set up in refurbished and branded shipping containers varying in size from 20 to 40 feet, the workshops not only provide hose and fittings services, but also enable Bosch Rexroth South Africa Group of Companies and HSA to supply its entire range of hydraulic services on a mine site – effectively functioning as an onsite mobile branch. 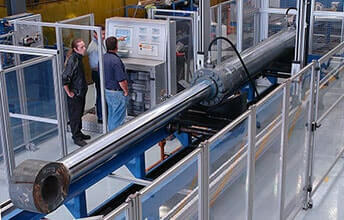 In order to provide an onsite end-to-end hydraulic offering, the workshop services include Bosch Rexroth South Africa Group of Companies’ hydraulic cylinder Service Exchange Programme as well as supplying new, or providing services for, pumps, filtration systems, drives, valves, piston motors and hydraulic maintenance tools. 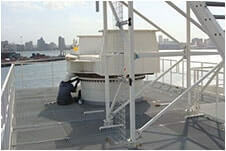 It is relatively easy to pack up and pick-up the container for relocation which allows for full mobility and plug-and-play operation. 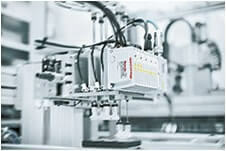 We are also able to control and stock other hydraulic components on request, as yet another Bosch Rexroth value-added benefit. 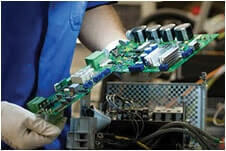 With increasing industrialisation in sub-Saharan Africa comes the need for more skilled operators. 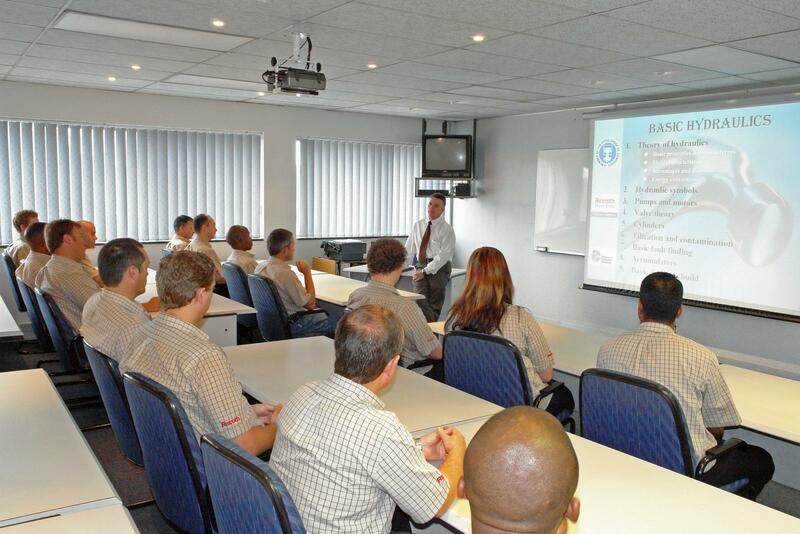 Hydraulic training from Bosch Rexroth South Africa Group of Companies is fully-accredited and available across sub-Saharan Africa. We have a fully equipped training centre in Johannesburg, and our specialists regularly travel throughout Africa to facilitate courses. These MerSETA-accredited training courses, available in-house, at our customers’ operations, or via Elearning, can be developed to address customer- or industry-specific requirements. 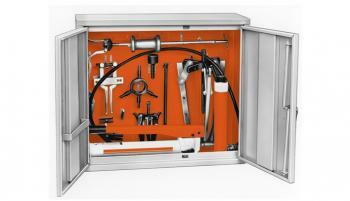 NQF Level II training for general hydraulic fitters and fluid power specific hydraulic fitters, as well as basic hydraulic technology training courses. Training is a vital pillar of Africa’s future success. 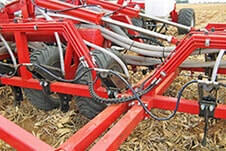 Click here to read more about our hydraulic training. 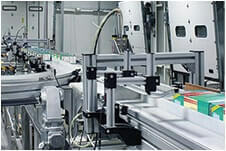 When you send in a Bosch Rexroth hydraulic component for service or repair, it will be configured according to the same precise quality standards as adhered to at the Bosch Rexroth facility in Lohr, Germany – ensuring you maintain the German-engineered standards of quality in Africa..
Bosch Rexroth South Africa Group of Companies also offers a unique service exchange programme for repair of hydraulic cylinders, pumps and motors. 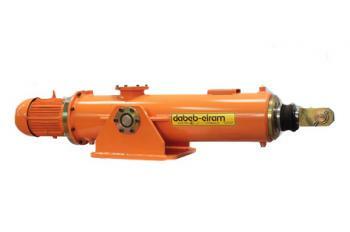 This programme allows us to give you a replacement hydraulic pump or cylinder while we repair yours. This means that your system won’t come to a standstill when your hydraulic pump or cylinder receives top class repairs and maintenance assisting you in meeting your production targets. Click here to read more about our Service Exchange Programme. 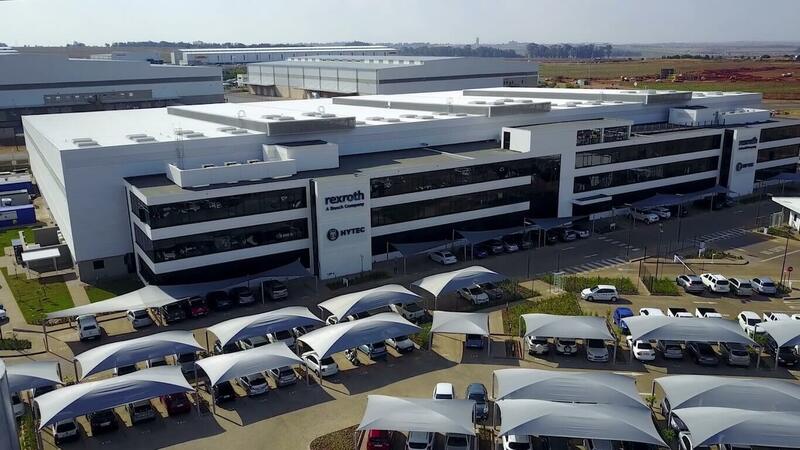 Bosch Rexroth South Africa Group of Companies has 35 branches across Africa in a distribution and support network that strategically covers industrial centres across the continent. 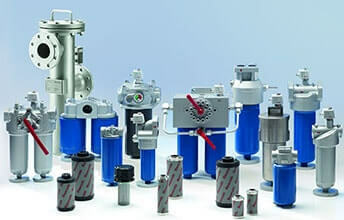 We’ve established our African presence over 50 years of excellence, constantly adding to our product portfolio which includes 28 international hydraulic, pneumatic and automation brands. Now these are available right on your doorstep! 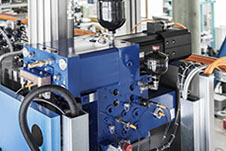 An extensive and comprehensive stockholding enables Bosch Rexroth South Africa Group of Companies to immediately replace damaged or worn hydraulic pumps to avoid waiting for lengthy repairs. 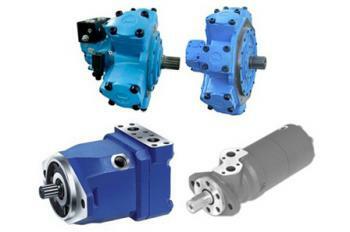 Your system won’t come to a standstill while your hydraulic pump receives top-class repairs or maintenance. Our wide network enables us to offer fast support response and service, maximising our customers’ uptime, while also ensuring quick turnaround times. 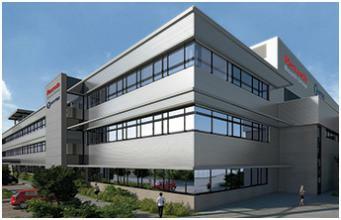 Contact Bosch Rexroth South Africa Group of Companies today to find a facility near you! 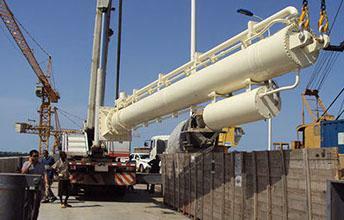 Partner with Africa’s largest hydraulics company for optimum solutions for your application!.